Sharon Oyakhilome, daughter of Pastor Chris Oyakhilome, held two separate weddings in a month on a train that could be featured on the Guinness World Book of Records. This may actually be related to the bride's parents Chris and Anita Oyakhilome being divorced. While Pastor Chris was present at the traditional and white wedding ceremony of her daughter in Nigeria, his ex-wife Anita was noticeably absent. 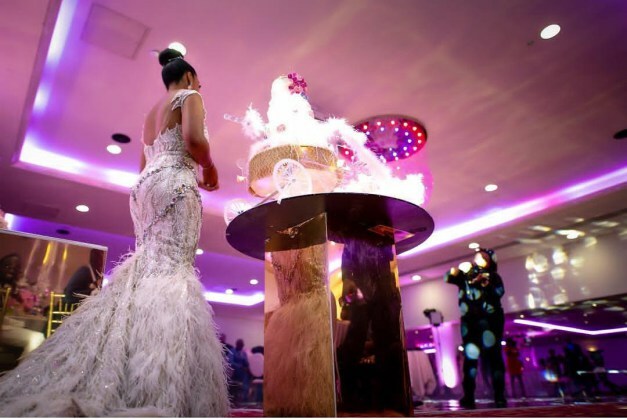 The action triggered reactions from Nigerians and even top gospel singers like Nathaniel Bassey online. 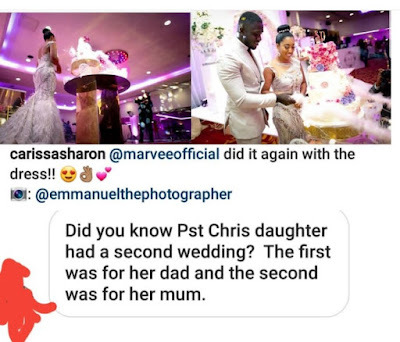 In honor of her mother, who reportedly could not be shown at the royal wedding in Nigeria, Sharon had a second wedding party in the UK, and this time Pastor Oyakhilome was absent. 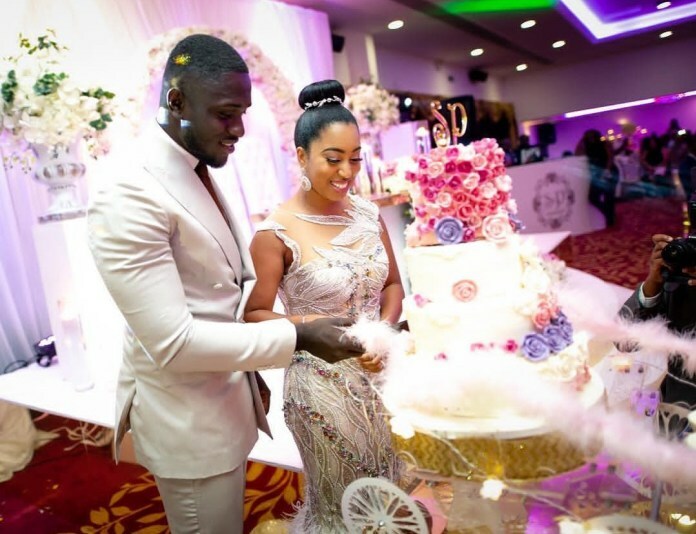 The young couple Sharon and Phillip Frimpong, whose love story moved us to tears, shared their vows in their presence and had a reception with her and her privately invited guests over the weekend. 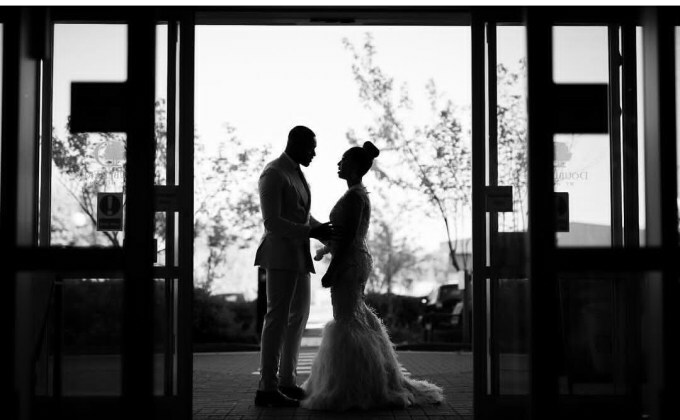 Sharon shared photos from the last wedding on her site while tactfully turning off comments to avoid trolls and questions.